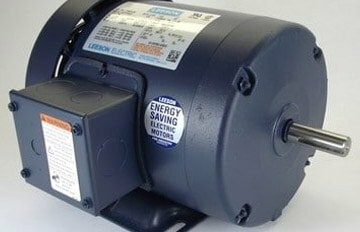 Looking for a Boat Lift in Saco, ME? 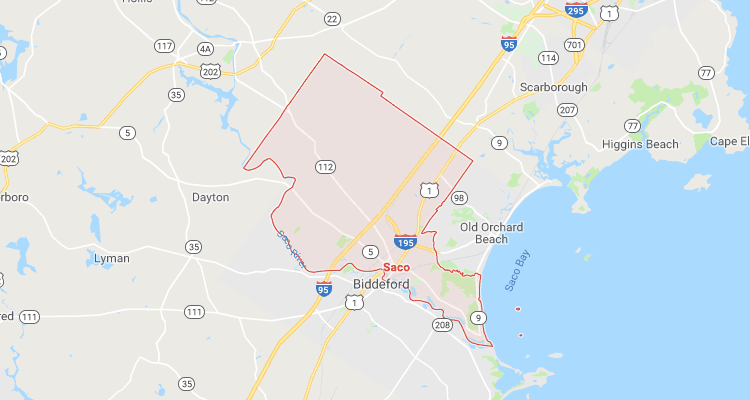 A town located in a peaceful alcove known as Saco Bay, Saco is perfect for those looking to get an authentic New England small town experience. Founded in June 1972, and with a local population of about 18,000 people, the town offers a charming respite from the everyday commotion of urban living. The local area is a host to all variety of natural amenities like a beautiful beach, forests, bogs, and open grass fields. Residents and visitors alike enjoy the nearby Saco river through private and public piers or opt to go to one of two waterparks located within the town. Regardless of where you live in Saco’s beautiful coast, IMM Quality Boat Lifts understands the coastal city’s boatlift needs. 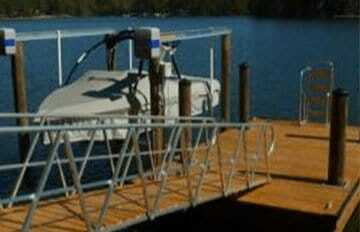 IMM Quality Boat Lifts brings the world’s best boat lifts to Saco, ME. 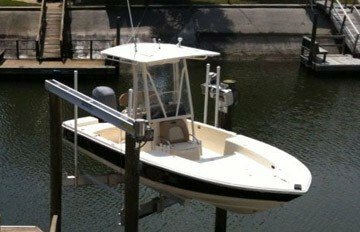 IMM Quality Boat Lifts offers a variety of boat lifts made from marine grade aluminum that are built to last. 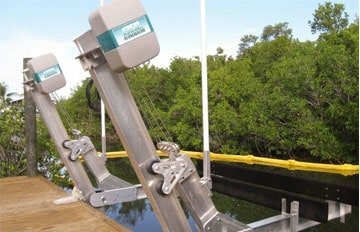 Backed by more than 35 years of experience in this industry, our patented engineering designs are the most reliable and easy to use boat lifts that you can find. Manufactured locally in our Fort Myers, Florida factory, we are proud to be Made in America. While our lifts are shipped around the world, it is always a comfort to know that we can meet the needs of our customers in the Saco area. 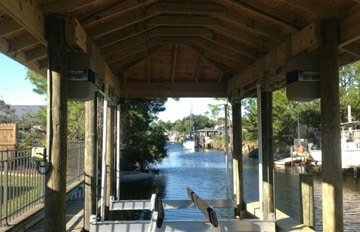 No matter what type of watercraft you own and what shoreline conditions exist at your home, IMM Quality Boat Lifts will build you a lift that perfectly suits your needs. 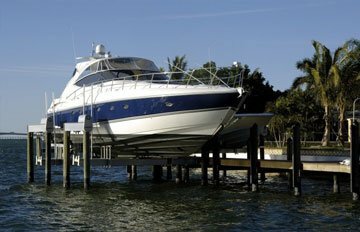 That is why our boat lifts are the preferred choice of discerning customers and have an unsurpassed reputation that speaks for itself. 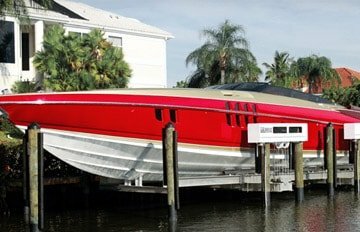 Imm Quality Boat Lifts currently manufactures three types of specialty boat lifts, each one unique to a specific application. Our TITAN line of luxury yacht boat lifts sets a new standard for performance, safety, and reliability to lift even the largest of yachts. 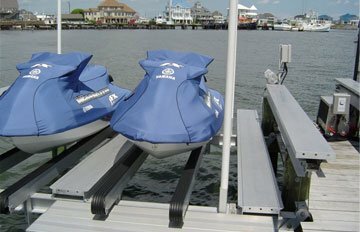 Imm Quality Boat Lift’s high performance boat lift accessories are made from the finest materials and are durable and easy to use.